A funny thing is happening. Every piece of literature and cinema I take in are tangentially about the same topic. I am, quite unintentionally, observing 1920s Paris and the characters that inhabit it from three (and counting) points of view. 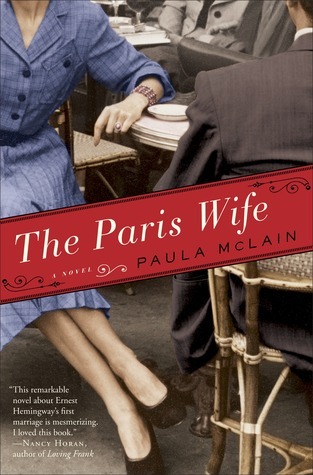 First, Rachel recommended I read The Paris Wife by Paula McLain. It is a captivating book about Ernest Hemingway’s first wife, Hadley, and their marriage. It is a beautiful, honest, and raw story that is energizing for its first two thirds and tragically depressing for its last. I was amused to read about Paris’ glory days and be able to recognize much of it in Paris today. It was also fascinating to learn about the other characters in 1920s Paris like Scott and Zelda Fitzgerald and Ezra Pound. Read this book if you love Paris, American literature, love stories, or historical fiction. Then, I went to see Midnight in Paris. The main character in the movie is nostalgic for 1920s Paris and ends up time traveling there. And who does he meet? Ernest Hemingway and Scott and Zelda Fitzgerald, of course. After feeling like I knew those people so well from The Paris Wife, it was funny to see them portrayed in a way that captured their essences in a very over-the-top, caricatured way. I liked the movie because it showed Paris as the beautiful, magical, welcoming city that it is. I’ve found that other movies often portray it as a dark and lonely place, but that’s not my experience with Paris at all. 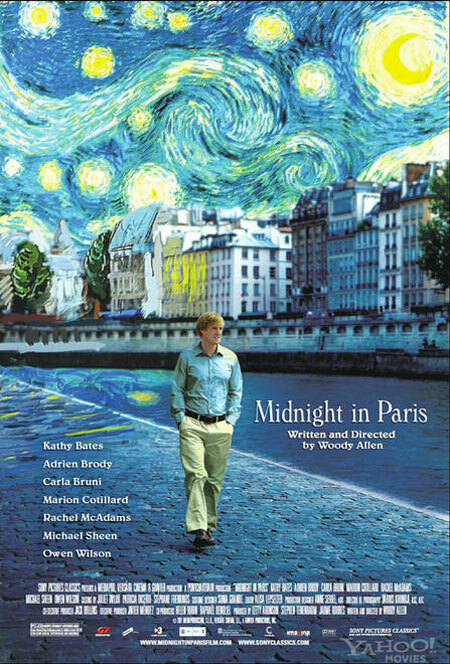 If you love Paris or Woody Allen, this movie will make you happy. 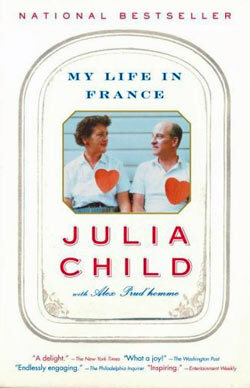 Most recently, I’ve been reading Julia Child’s memoir, My Life in France. She tells stories about people who were important in her life during that time, and guess who one of them was…Hadley, Ernest Hemingway’s wife!! 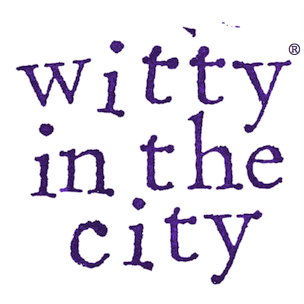 We learn in The Paris Wife that Hadley remarries, and Julia describes some time she spent with the couple. She even served as the matron of honor in Hadley’s son’s wedding! It was comforting to read that Hadley ended up happy in a non-fictionalized world too. Julia’s book has pulled me into her life, and I want to stay there! I love reading about her time in Paris, learning to live and grow in a new city, and discovering truly good food and real cooking. If you love France or food or Julia, this book is a must. It seems strange that my three most recent forms of entertainment have overlapped to such a great degree. While my interest in Paris is clearly dictating my cultural choices and made this overlap much more likely, I still believe that coincidences such as these happen for a reason. I can only hope that reason is a forthcoming trip to l’Hexagone! The Paris Wife is currently one of my all time favorite books!